At what age should kids compete? What is a good age for kids to start playing in legitimate competitions? I’m not really asking here whether little ones should have scores kept. That’s a bit tricky in volleyball since it’s a point target sport. You have to switch to a timed model to be able to toss out the score, if you really wanted to go that route. Rather, what I’m asking is at what point it really make sense to have kids playing in meaningful competition. I’m talking about big tournaments and things like that rather than simply playing in an in-house type of league. Is there really any benefit to these youngsters playing in regional or national level competition? Is the potential higher level play meaningful in their development? 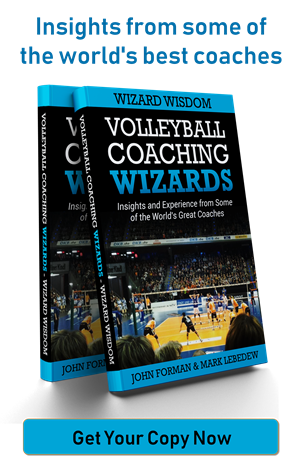 This is something Volleyball Coaching Wizard Tom Turco talked about in his interview. He runs a Juniors club, but for the 12s age group they do not take part in even regional competition. They are strictly in-house. Tom doesn’t see any potential benefit worth the added time and expense involved for the families. I go even further and wonder whether the kids would be better off not playing in these bigger tournaments from the perspective of early specialization. I challenged a 12s coach from Texas a while back on this basis. By all accounts it’s very hard to judge at that age what position a player is likely to be best suited for down the road. That being the case, it doesn’t make much sense to have them in fixed positions. Unfortunately, the desire or pressure to win encourages coaches to field their best team, which often means positional specialization. If we take that aspect of things away for players in these younger age groups, would we end up producing better players in the long run? And maybe reducing the competitive pressures early on helps keep more kids in the sport. 9 replies to "At what age should kids compete?" In the Netherlands it’s common to have big tournaments for players from the age of 11 to 18. Each year there are national championships for each category, in which the most clubs compete. I think that that’s necessary to teach players from a young age to handle the pressure. In these tournaments/championships they will learn to play in ‘the moment’. There is 1 chance to reach the finals, the joy is great, but also handling the disappointment is an important factor. And ofcourse they play against the best teams of the country. The level of the players is much higher than the regional competition. And parents love these tournaments each year, they enjoy the high level of play. That’s why I don’t agree with Tom on that aspect. The specialization is indeed a well known discussion.. With some kids it’s clear very early if they’re a mid blocker or OH. That doesn’t mean that in practice they don’t have to perform other rules. The trend is that the age of (female) players in the highest leagues is getting lower, so they have less time to specialize. With 15/16/17 years old girls playing in the highest leagues, those girls have to specialize at the age of 12/13. Ofcourse those are the exceptions. I do agree with you that the opposite and libero don’t have to specialize at that age. Even some middle blockers at 13 turn out to be better outsides at the age of 17. 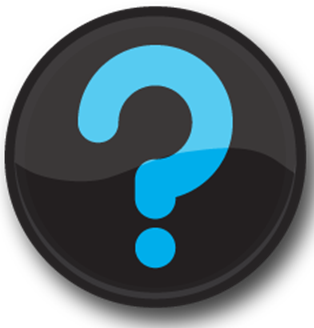 How many tournaments do the younger kids actually play in in the Netherlands? In the New England Region where Tom’s club is located, the teams play 4 tournaments during the main season, then one more championship event at the end. 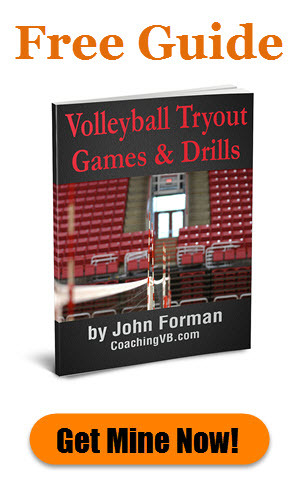 As for specialization, the argument I would make about something like specializing middle blockers early is that some of those tall kids – given the opportunity – could be much better used at outsides or opposites (maybe even setters). We can’t just stick the tall girl in the middle. That means we lose the chance to develop a Gamova or Lloy Ball. 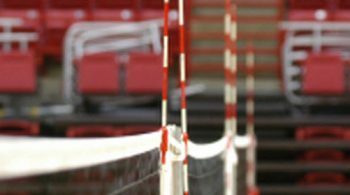 Kids from the age of 7 compete in a regular season (regional) where they play matches each week. 12 in total during 3/4 months. Here they start at that age 4v4 with throwing and catching. Each year a new element of the game is introduced. At the age of 10 they play 4v4 with setting and hitting etc. And next to the regular season there are the national championships. That’s for the ages 11-18. In January the first round is played. If you qualify in that round you go to the semi final in February. In the semi finals there are 32 teams in each category. Of those 32 only 8 go on to the finals in March. All clubs can compete in this championship, so in the first round you’ll see all kinds of levels. They fall off quickly, they only compete for the experience. In The Netherlands we have 4 regions (North, South, East, West). At the end of each season there is a separate championship for the champion of each region. This is still youth! So the winner of A/B/C (Categories of youth, A being oldest) of the region competes on 1 day with the other champions for the national title. And then we have a qualification tournament in June. This is to determine in which league your team will play the next season. So each team has to start all over each season. Even if you were the champion last season, you still have qualify with the new team for next season. As you can see the youth has a lot of competition here. From the age of 6/7 they learn to play matches. From the age of 10 they already have to compete in matches which have consequences. Are the young ones plays 4 v 4? If so, when do they switch to 6 v 6? From 5 – 11 years they play 4v4. From 12 they play 6v6. 12 year olds in lower leagues play on a smaller court. The highest league plays with higher net and full court. I have to add this to my previous comment: even though I like that the youth has to compete at that age, they learn how to handle loss pretty early in their career. The downside is that because there are a lot of competitions and championships, clubs play to win. And to win you have to specialize in the C category (age 12/13). Here in The Netherlands you will see teams of that age play with a libero, opposite, middle blockers and OH. Those teams win the league and championships. 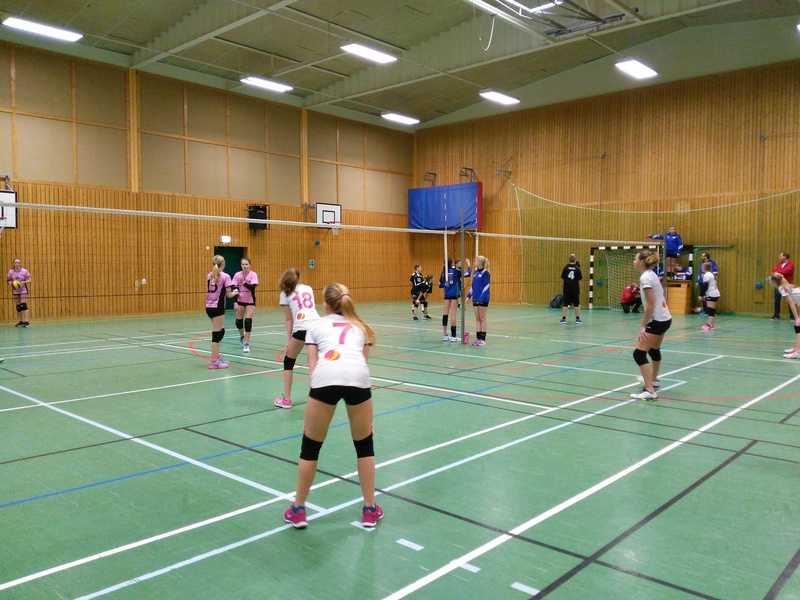 Each year clubs get a (youth) rating from the Nevobo (Dutch Volleyball Association). The rating is based on how all of the youth teams performed in the national championships. In that Youtube video you can see the best C team of The Netherlands of last year. They are playing in the finals (so 8 best teams of the country) The team in red was the national champion. These girls are 13/14 years. As you can see all the teams play with specialization, and most already have a libero. The club VC Sneek won in all the categories, so A, B & C. All of their youth teams were the nation’s best last year. And their first team is playing in the premier league, which they won last year. Sorry for all the comments, but I just find this a very interesting discussion.. There are pro’s and cons. Both sides have good arguments. Excellent statement! In Puerto Rico is worst, that kind of game pressure start at age 7. That is ridiculous! But the volleyball federation do nothing to prevent this. Simply, I do not believe that at age 12 any coach can know what that child will look like when they are 16. Go ahead and play a 6-6 at the u12 level and worry only about development. I have had situations where players from other clubs come to mine and have already limited themselves to a position. In some cases, they do not even know the rotations for the other positions. Sure the players will at some point enjoy playing one position over another, but they should know and be able to play each position. 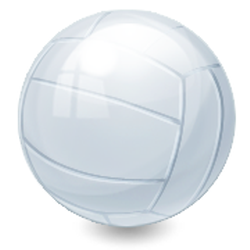 I had one freshman player tryout who told me flatly after making the team because of her passing skills that she was a right side hitter. I asked her why and she said that her previous coach told her that this was the position she was best suited for. I think some coaches use “winning” or “being competitive” to rationalize player specialization to avoid having to invest the time in teaching and developing setting and passing skills in all players. Similarly, I had a parent of another player who was DS in club but who was one of the better hitters during tryouts, suggest that she should play as a DS instead of an outside where I needed her. As a high school coach the best thing a player or parent can say to me is, “where do you need me (or my daughter) to play?” and the player has the skills to perform or execute in that position. 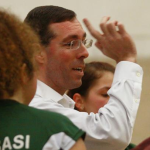 I guess my thought is that in high school coaches need “volleyball players” not just middles, outsides, defensive specialists, setters, opposites and liberos, just just plain and simple Volleyball Players, and let the coach decide where they need them.